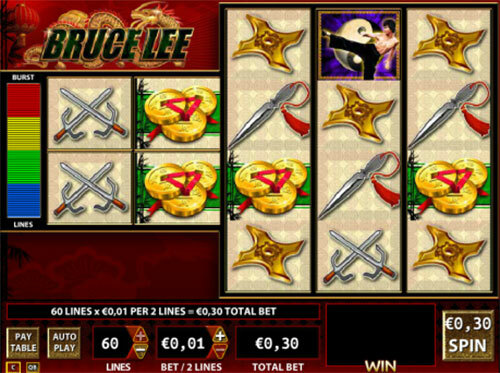 Post with tag "new slots"
Up to 24x Multiplier achievable on microgaming’s latest online slot machine! 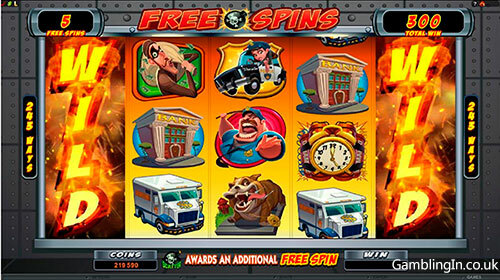 During those Free Spins if the Teepee Scatter symbols appear on reels 2, 3 or 4 it adds, respectively, Multipliers of 2x, 3x and 4x… but it doesn’t end there; if multiple Wilds have built the winning combination, the player reaps an extraordinary 24x reward! 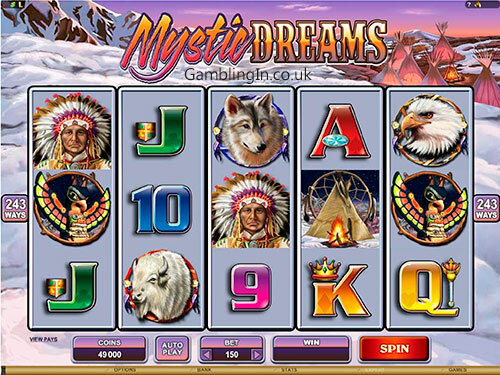 The graphics carrying the theme in Mystic Dreams merit special attention, calling to mind wolves, dignified chiefs, dream catchers, and the great bison and eagle wild life of the old plains and mountains… and in this game day changes dramatically to a crisp, starlit winter night when the generous Free Spins feature is triggered. 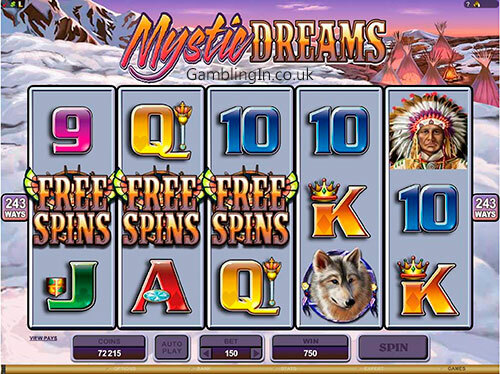 The combination of Free Spins and big Multipliers in this game gives the player great opportunities for success as well as entertainment, so take a time travel trip back to the days of the original Americans and try out Mystic Dreams – at All slots online casino. 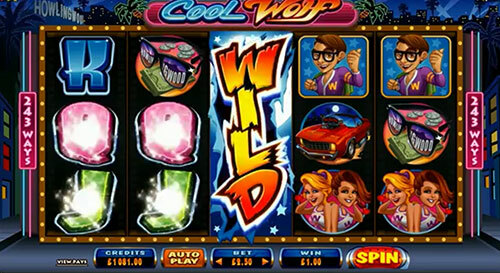 All Slots online casino’s new slot offers the chance of three bonuses, free spins and exploding wilds. 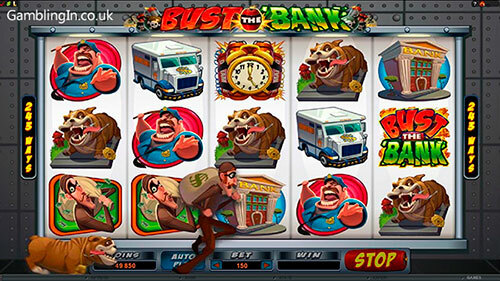 Bank robbers Larry and Bob lead players through the latest video slot launched by All Slots Casino, a 5 Reel, 243 Ways-to-Win gambling adventure titled BUST THE BANK. 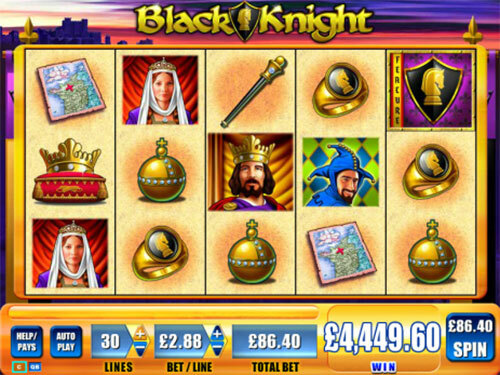 As the name suggests, the objective here is to access the substantial rewards hidden in the bank’s imposing building. 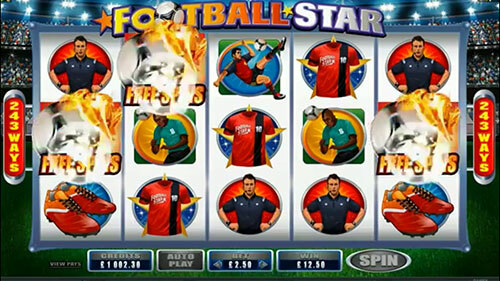 The player’s assisted in doing this with a range of "tools" that includes three different bonus opportunities, Free Spins, Scatters and truly explosive Wilds galore. 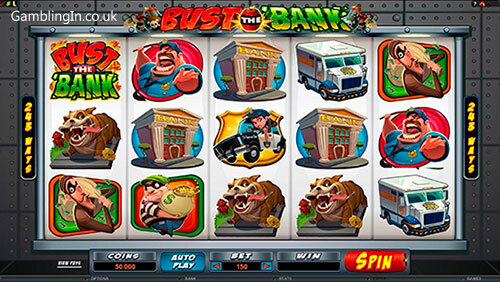 Bust the Bank is one of those big, truly entertaining and multi-featured video slots that deliver plenty of action to the player – try it out today at All Slots Casino. 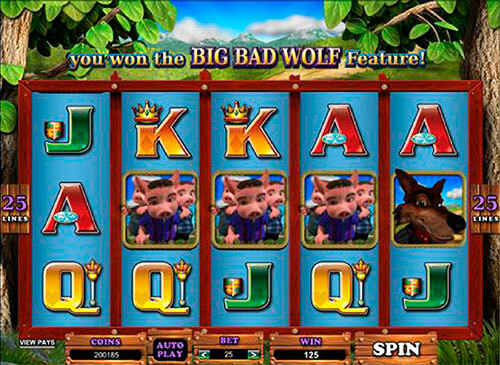 “I’ll huff, and I’ll puff and I’ll blow your house down!” said the Big Bad Wolf in a memorable line from the famous Three Little Pigs nursery rhyme, and this week All Slots Online Casino is presenting its own hi-tech version of the story, in which flattened homes are not necessarily a bad thing! All slots casino is among the first to launch the new game, so click over now and see what sort of rewards those three little pigs may have waiting for you!